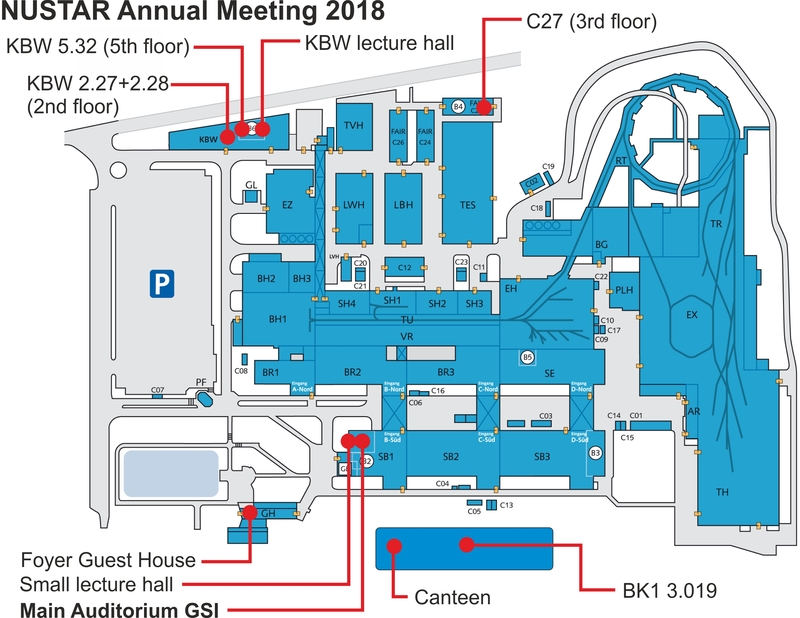 Description We are pleased to announce the NUSTAR Annual meeting 2018 to be held at GSI Darmstadt, Germany. The first two days will be dedicated to sub-collaboration and working group meetings. From Wednesday to Friday we will have plenary sessions and the GENCO Award session on Thursday afternoon.